Opportune Publishing provides an array of book-related services; Starting from the initial consulting surrounding the conception of your idea, all the way to publishing a proper book to digital and hard copy design. If you have a good idea or a previously written works that are ready to be produced to the world on the right platform, Opportune Publishing can assist with turning your dream into reality. Here are just a few services that we offer, if you are looking for something a little more special, please feel free to contact us directly. Helps to improve the fundamentals of your book and includes an editorial evaluation. Your experienced copyeditor will go line-by-line, correcting errors in grammar and punctuation, highlighting passages that need improvement, and addressing problem areas in phrasing and word choice. 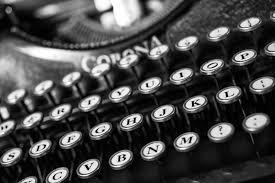 If your manuscript requires it, your editor will make minor structural changes to improve flow, clarity and readability. Develops your concept or complete your book and give you the opportunity to work with experienced editors and writing coaches who are among the best in the industry. 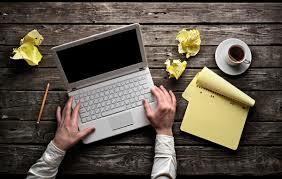 The copywriting process is in place to help you develop your manuscript, from concept to execution. If you have it completed your manuscript and need assistance writing, we offer individualized developmental editing and coaching to help you complete the manuscript you’ve started. 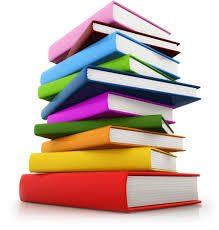 Is one of the differentiators that can turn your book into a highly successful one. To support all of your marketing efforts we offer authors a range of professionally designed publicity marketing materials. Click here to see the design options. This service is available for books that meet certain requirements. The books must have been professionally edited, no exceptions. Books must also have had professional book cover and interior formatting design. Following the review, Opportune Publishing will publish 5 reviews on major platforms about your book. Announce the release of your book, reach your audience, and build positive word of mouth by sending out advance reading copies to sponsors or reviewers before it is available to the public. Put your book directly into the hands of the media to create a pre-release buzz in anticipation of your book being available for sale. Publishing a book gives you a platform for sharing your unique perspective to experts, columnists, journalists and your readers. Our latest program gives you access to an extended audience and new arena in which to promote your book. We now offer translation services both from English to another language and vice versa. New eBook hardware such as Amazon’s Kindle, Apple’s iPad, and Barnes and Noble’s nook has really created an appealing new way to reach your audience. 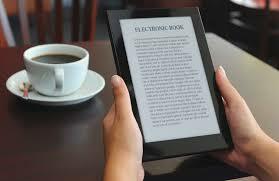 We offer the best way to get your book into the top digital formats with superior formatting and distribution. Is essential to every book before publishing. If you are publishing your book on different platforms, often times specific formats are required. 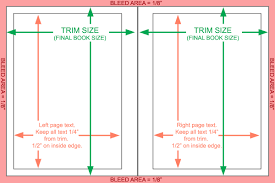 Also, formatting a book helps with layout, readability and the overall vision of your book. Your book has just a few seconds to make its critical first impression on potential buyers. Make it count with an eye-catching cover design. 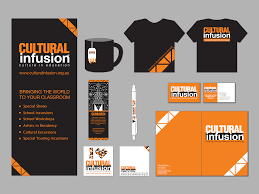 We have graphic designers and artists on staff to create and construct the perfect cover and internal illustrations to assure an attractive and visually appealing book. Establishes and identifies one title or edition of a title from one specific publisher and is unique to that edition, allowing for more efficient marketing of products by booksellers, libraries, universities, wholesalers and distributors. Graphical representation of your book’s ISBN number and price. It is included on the back of a hard copy book to allow automated scanning and point-of-sale transactions. 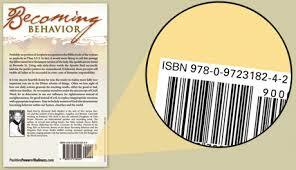 Most of the largest book retailers and wholesalers require books to display the bar code, which is the only barcode that encodes the ISBN as well as the book’s retail price. If you’ve written a book or created some other original work such as a blog, photo, or illustration, you must register your copyright to prevent unauthorized use. 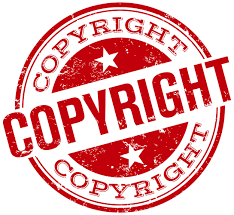 Copyright protects you against illegal copying, theft or plagiarism of your work.